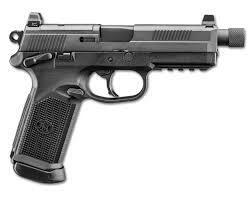 TP9 SFx is developed to serve as the Premium version of TP Series Pistols with its 5.20 inch barrel. 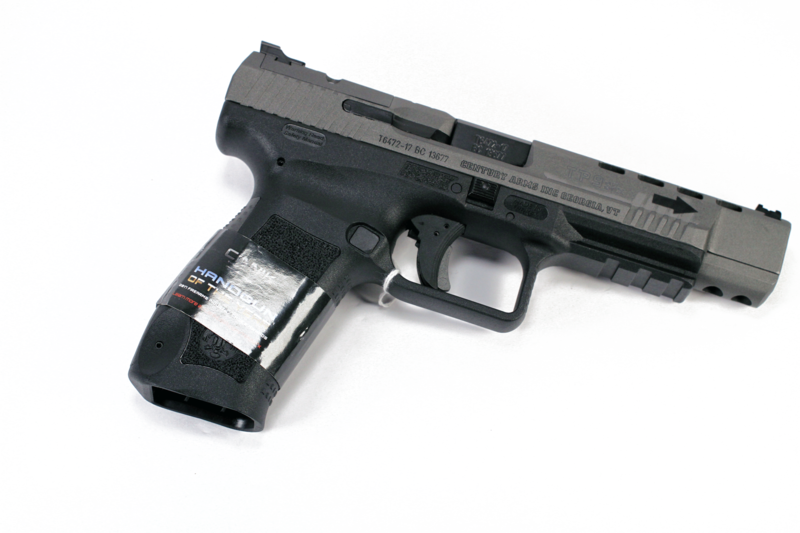 SFx comes with many new features as modular for the shooter to enjoy more in target shooting. 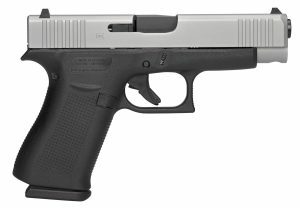 Equipped with front serrations, extended magazine catch and extended slide stop, the shooter’s control of the pistol is enhanced and sighting is improved thanks to the fiber-optic front sight. The tolerances are tightened; the trigger stroke is shortened therefore allowing for quicker firing rates with integrated trigger safety, an optic mount slot is introduced to facilitate the mounting of popular Red-Dot optical sights by installing interfaces that also enables cocking lever for smooth loading. 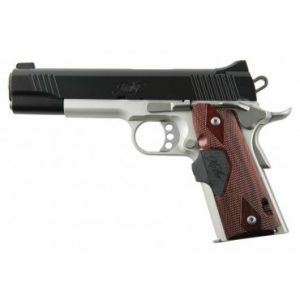 Thanks to the weight reducing cuts on the slide, the weight of SFx is similar to the standard size TP Series Pistols.